So…you are looking for a volunteering placement. We can help. #VolOps is the section of Comhlámh that can help you find the overseas volunteering placement you are looking for. 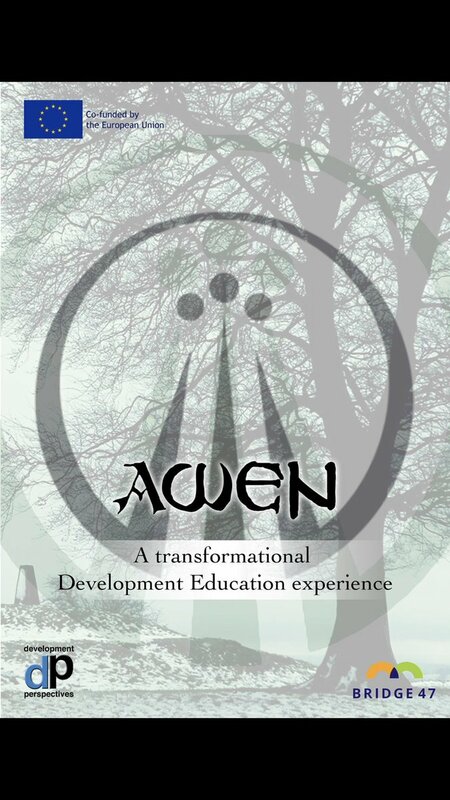 We have been providing advice and support for people interested in overseas development work since 1975. Check our directory of the volunteering sending agencies that have signed up to our code of good practice, we have VolOps Facebook, Twitter and LinkedIn accounts completely dedicated to posting information about new placements. We also attend multiple outreach events throughout the year, where you can come and meet staff from Comhlámh, or you can make an appointment to come into the office, for one of our face-to-face information sessions. .
Get smart: Tools, tips and developing critical thinking. Our searchable database of agencies. Essential reading for those thinking about volunteering overseas. The Charter is a guide for people who are going to volunteer overseas in developing countries. 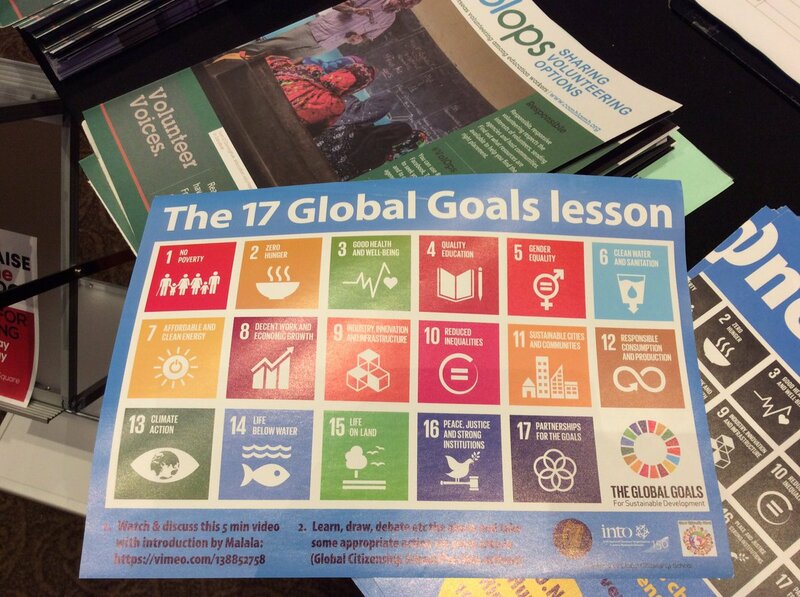 It sets out seven principles that aim to encourage responsible, responsive international volunteering. Each of these principles contains a list of questions to help you make sure that you have thought about the issues raised, and to ensure that you know why they are important. By agreeing to sign the Charter volunteers, will be showing their support for the principles it sets out. As a volunteer, your attitude to your placement and to your host project and community will be crucial to the success of the work you will be involved with. Your support will help to ensure a spirit of partnership, solidarity and respect between you, your sending organisation, and the host project and community with which you volunteer. 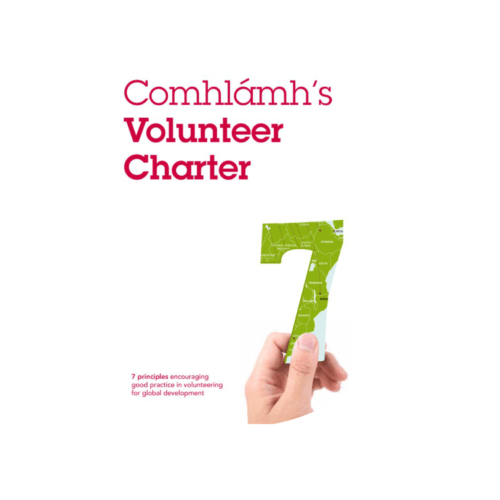 The volunteer charter was developed through extensive consultations with the three main groups involved in volunteer placements: volunteers, sending agencies, and host projects. Over the past decade, there has been a growing interest among Irish people in volunteering in developing countries. More and more people are going overseas as volunteers, sometimes for very short periods. Although there can be many differences between the work done on short-term and long-term volunteering placements, all international volunteers will be engaging with the same broader issues. These include having realistic expectations about what volunteering can achieve, and adopting the role of learner and guest while overseas. 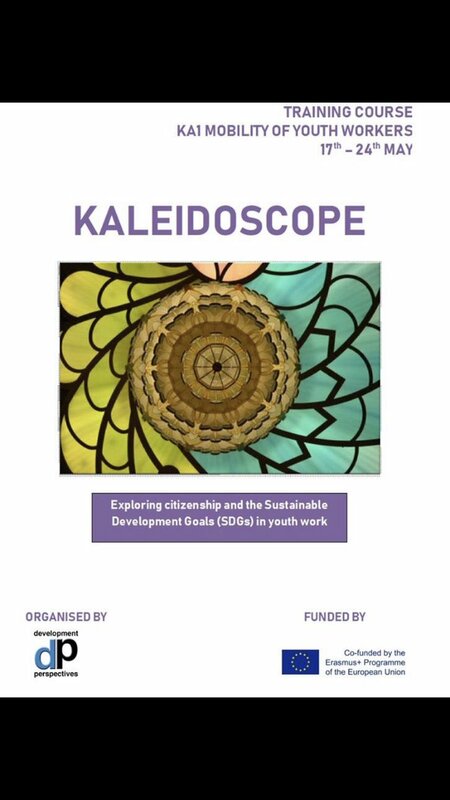 The Charter encourages people to think about these issues and to place their volunteering experiences within the wider context of global development. By doing so, it aims to contribute to the improvement of the volunteering experiences of international volunteers, and ultimately to the quality of life for host communities affected by volunteering. It does not replace sending agencies’ and host projects’ specific guidelines and rules for volunteers, but rather complements them. By agreeing to sign the Volunteer Charter, you will be showing your support for the principles it sets out. Having a great time at the INTO congress in Galway! We are at the INTO Congress at the Galmont Hotel in Galway. 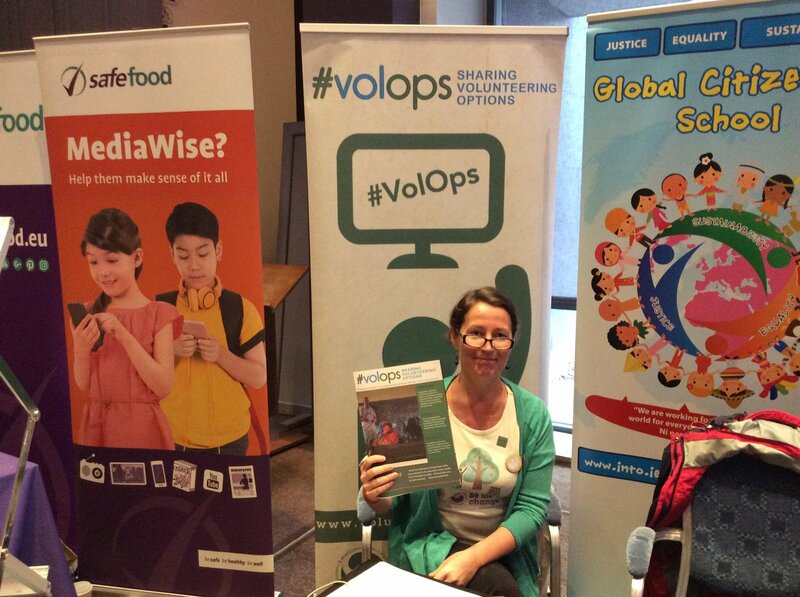 We are talking to people involved in education about #volops, development and all sorts! Wishing you all a lovely (sunny?) long weekend. We'll be at the INTO Congress in Galway on Tuesday and Wednesday next week, but until then we're logging off too! We had a brilliant night with Dr Sara McMurry last night, who was here in the Comhlámh office to tell us all about her new book "Re-Tyred". "Re-Tyred" is a memoir of Sara's experiences as an international volunteer with the Hope Foundation and EIL and her different visits to India. We were also able to talk about the process of writing a book and the choices authors have to make - it was just lovely. This is Dima who is a student in Yekaterinburg, Russia. He is studying Computer Science and IT but would like to volunteer in Ireland? Or maybe somewhere else, who knows? 😉 I'll be very glad if I can help you. This article outlines that cultural exchange programmes combat the rise of distrust in the other by promoting intercultural learning. What do you think? 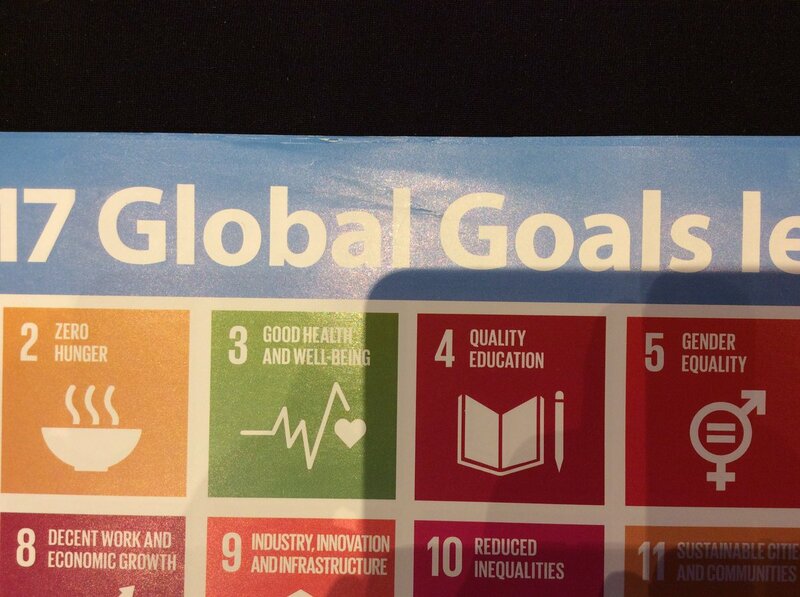 #SDG 4 is all about quality education....mmmm....how interesting! We are still here...come and collect your #volops information from us. (Even if it’s just to take back to the staff room). 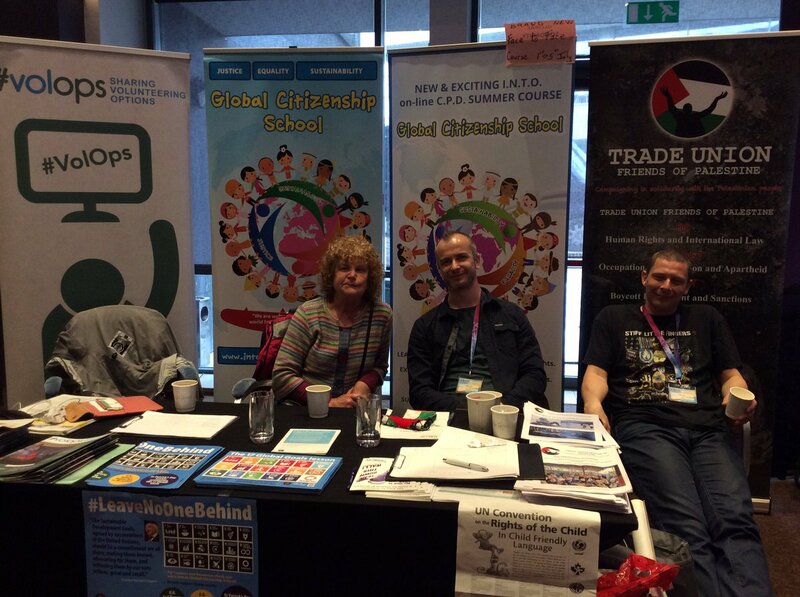 We can’t be at the #asti19 conference because we’re here at #INTOCongress19 but similar worries and issues of decent pay for teachers coming up in conversations here in Galway. You can *never* have too many tote bags. 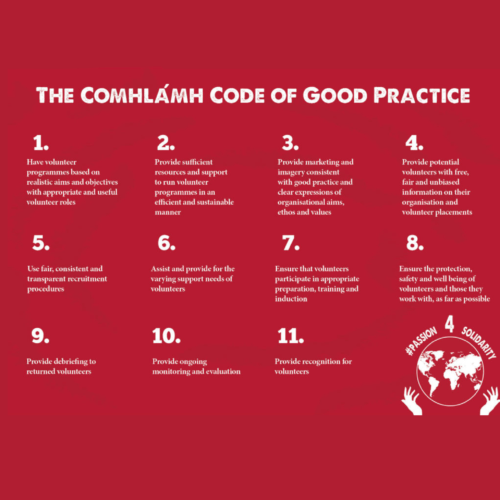 After many successful issues of Comhlámh’s Focus magazine, we thought it was time to publish a magazine which promoted responsible and responsive volunteering practices through articles from returned volunteer development workers and colleagues from some of our Code of Good Practice volunteer sending agencies. For the person who is new to volunteering, this magazine should present them with a wealth of information and ideas to get them started. And for the long-time volunteer development worker, we hope that this magazine has given them some prompts for reflection.